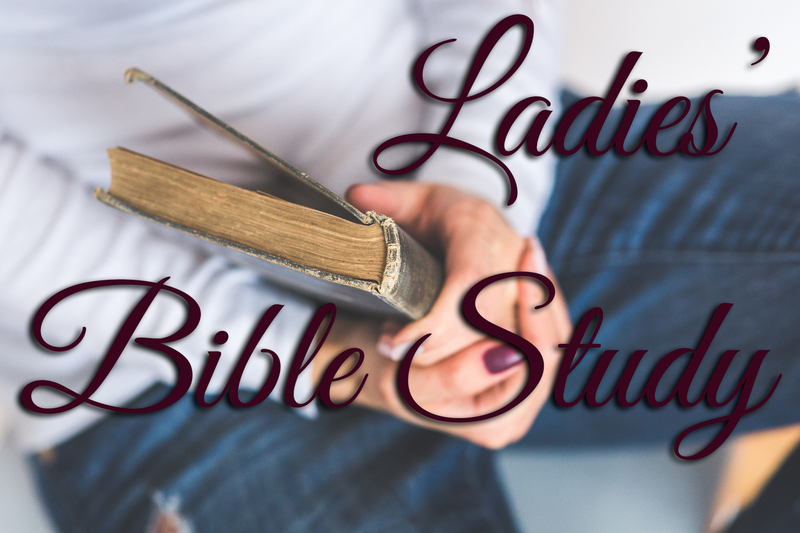 Reserve your spot at the Ladies’ Retreat! 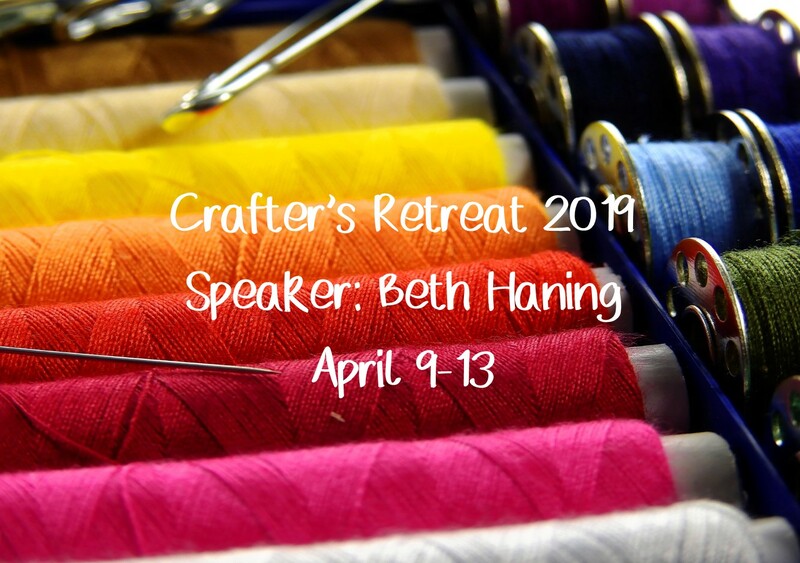 The retreat will begin with supper at 5:30 PM on Friday and end Saturday at 2:00 p.m.. 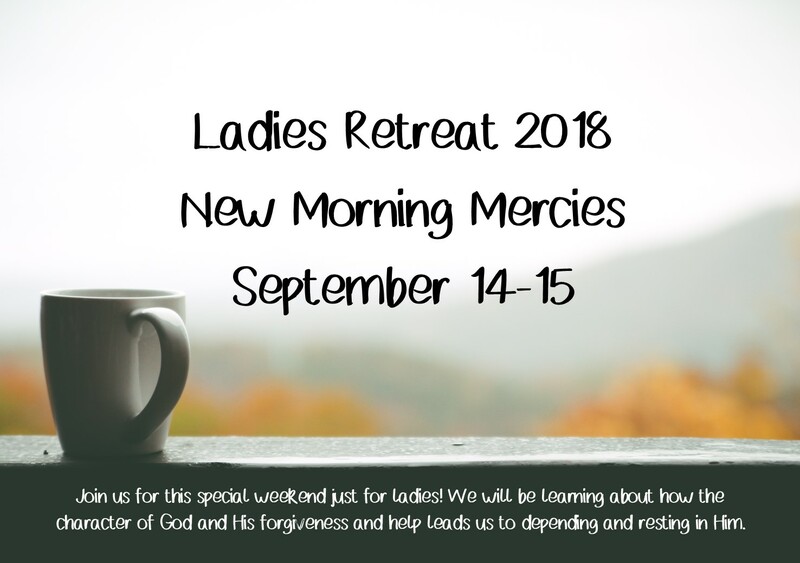 The cost for the retreat is $60. You can register online here. 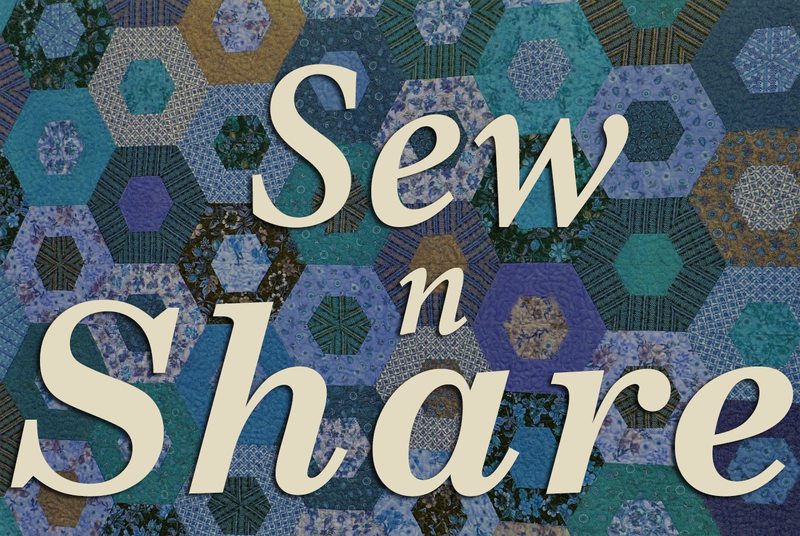 Join Us for Sew N Share!